How Does Wheel Size Affect Performance? 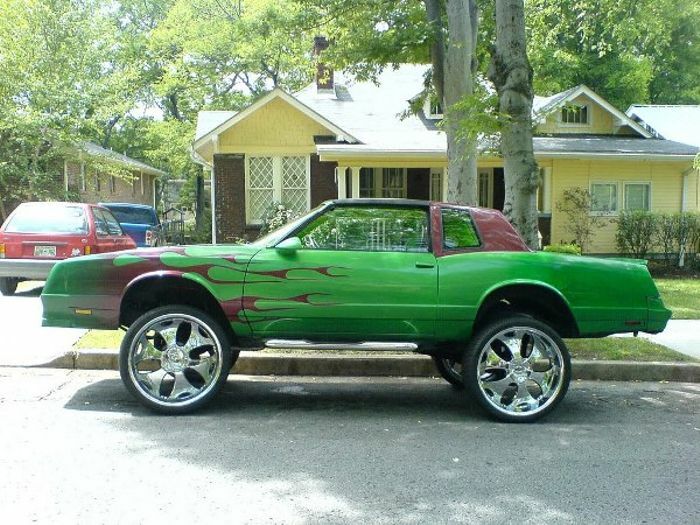 One of the first and easiest modifications to a car can be to slap some larger wheels on, but what what affect does it have on acceleration and overall performance? You see it at every car meet and cruise; VW Golfs and Audi A4s turning up with their arches filled and scraping with wheels four inches larger than stock. Aesthetically, it is completely understandable to want to fill the wheel arches for a more aggressive and hunkered look. Your car can be made to look badass and more compact in side profile. I’ve even seen 19-inch Lamborghini wheels crammed into a Scirocco’s arches. 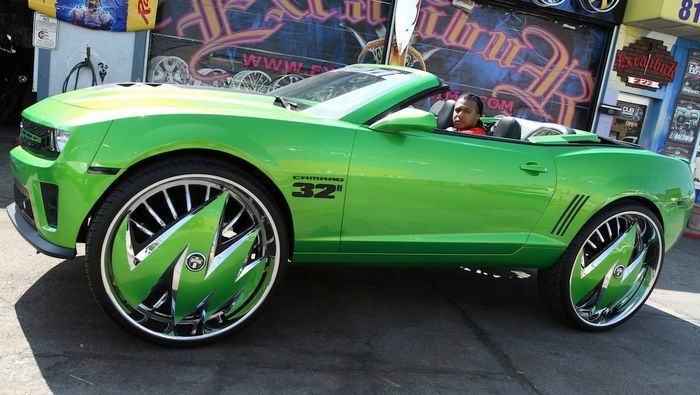 But how does a big set of wheels affect your car in terms of performance? Are you needlessly sapping the life out of your 0-60 time and your handling? 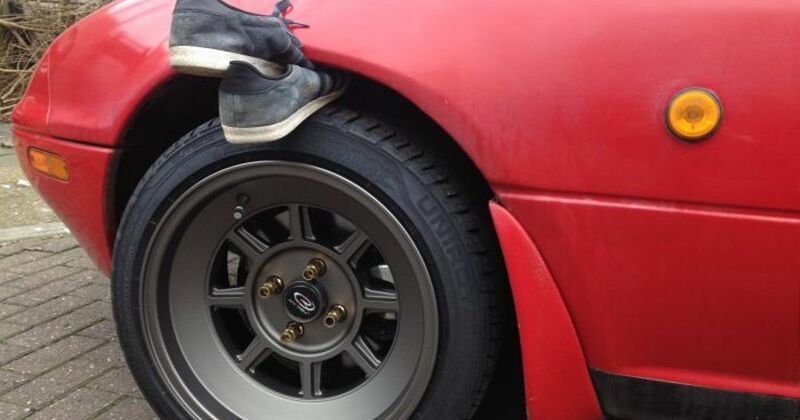 To start off with, let’s look at the simple fundamentals of wheel dynamics. To get a wheel spinning, you need to apply a torque through its axis. This torque value can be calculated using the radius of the wheel and the tangential force produced by the wheel. We can treat the torque value as a constant (assuming your engine produces a stable torque figure) which therefore means that if the wheel radius changes, the driving force acting from the wheel must also change. So let’s say you start off with a 15-inch wheel on your 1.6-litre VW Golf GTI which produces a maximum torque output of 350 Nm. Assuming that the torque is split between the two wheels (175 Nm each) and discounting drive ratios so that all the engine’s torque makes it to the wheels, the force can be calculated to be around 460 Newtons. 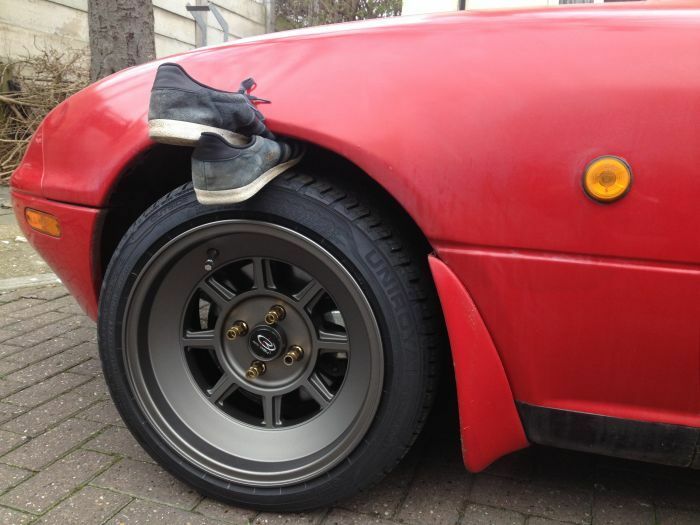 Now, increase that wheel diameter to a set of 19-inch Need for Speed style, fake diamond cut rims from your local Halfords. Run the calculation through again and that driving force will decrease to 360 Newtons. Newton’s Second Law dictates that the force on an object is equal to its mass multiplied by its acceleration. So, increasing your wheel size will decrease the driving force from your wheels which will culminate in a decrease in acceleration of said wheels. To summarise, a car’s engine finds it more difficult to rotate larger wheels, making for a decrease in overall acceleration. This is all assuming that every other component like the engine, driveshafts, gears and differentials are kept stock, making them specifically engineered for the original wheel size. Fuel economy will inevitably suffer as well due to the engine having to work harder to rotate the wheels, but I’d imagine that’s the least of worries for the generic modifier. Car and Driver ran an interesting test a few years ago to show just how much difference wheel sizes can make to acceleration using a VW Golf. The car was tested with varying wheel sizes, with the 0-60mph times ranging from 7.6 seconds for the smallest wheel size (15-inch) and 7.9 seconds for the 19-inch option. That lag in time was emphasised with the 0-100mph times as well, with the large-wheeled car taking over a second longer than the 15-inch variant. Another area affected by wheel diameter is the tyre that has to be mounted to it. Since the speedometer and gearing are finely tuned to the entire diameter of the alloy and tyre combined, as wheel size increases, the profile of the tyre must decrease to not mess this calibration around. This therefore means that the sidewalls of the tyre have to be stronger to withstand the lateral forces applied through cornering, decreasing ride comfort and feedback to the driver. But it’s not all bad. Increasing wheel diameter normally means increasing its width as well, making the contact patch between tyre and road larger, hence increasing grip. On that note, you should really stiffen your suspension along with increasing tyre width as body roll will increase substantially if the car is able to dig much harder into corners due to the added friction leading to corner stability. Differences in handling will also vary with wheel size. 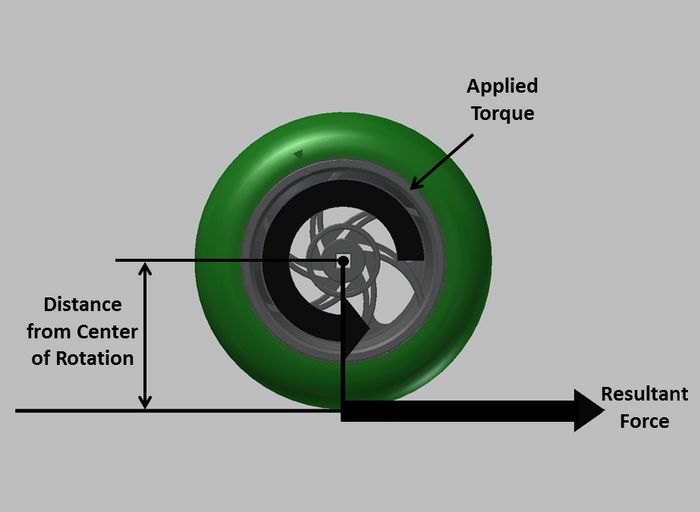 Smaller diameter wheels will make for more concise handling as each rotation of the wheel covers a shorter distance, meaning more acute adjustments can be made during cornering compared to a larger diameter tyre, which will try to push further on into the corner and provoke understeer. On the contrary, the increase in grip for the larger, wider wheels will culminate in faster and more composed handling as stated above. So the real question is, do you go for aesthetics or performance? Comment below, we’re interested to see what you all think!